Better than Real Life – Hello Korea ! IMG_0711, originally uploaded by Almost-Human. 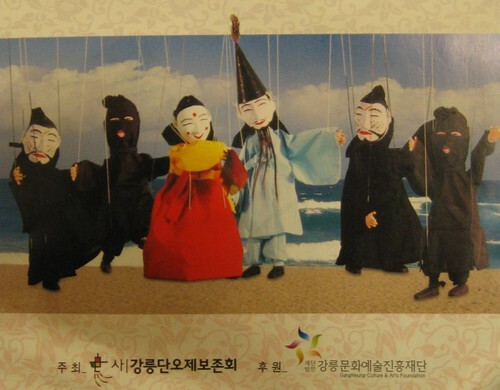 Too bad this was not on our itinerary – all that way and i missed this puppet show! wah!! !